Fans of the Chicago Cubs and Cleveland Indians have waited a lifetime -- or more -- to see their teams win championships. But if those fans want to see this year's World Series in person, it'll cost them a good chunk of their life savings. The average asking price for the four games scheduled for Cleveland, including the series opener on Tuesday night, is about $3,900, according to ticket tracker TicketIQ. A ticket for a deciding Game 7, which would be played Nov. 2, could cost $5,000. But even that's a bargain compared with what it'll cost to get into Games 3, 4 and 5 at Wrigley Field in Chicago, where the average asking price is about $7,200 a seat. The prices dwarf recent World Series games. Tickets for the three games in New York last year to see the Mets play the Kansas City Royals only cost an average of $1,600. "With two teams waiting this long for a championship, it will be like a Super Bowl every night in terms of ticket prices," said Jesse Lawrence, the founder and CEO of TicketIQ. The company estimates that the average asking price for tickets to the last four Super Bowls was $4,500. "We've never seen anything like this before," he said. "We may never see it again." 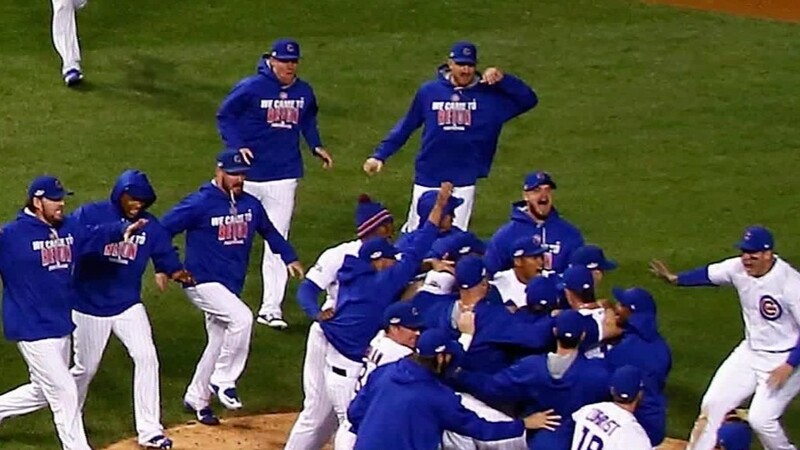 The Cubs haven't been to a World Series since 1945 and haven't won a championship since 1908. The Indians managed a couple trips to the Fall Classic in 1995 and 1997, but their team has not won a Series since 1948. No pro team in Cleveland had won a championship in 52 years until the Cavaliers won the NBA title this past June. For the World Series, the average price for tickets already sold online is also staggering -- about $1,600 for seats in Cleveland and $3,900 for seats in Chicago. One reason for the high prices is Chicago is very limited supply of tickets. Cub fans with tickets who have waited their whole lives for this chance aren't willing to sell, even with the potential windfall. There are only about 1,600 tickets a night available online, less than half the supply of tickets available in Cleveland.